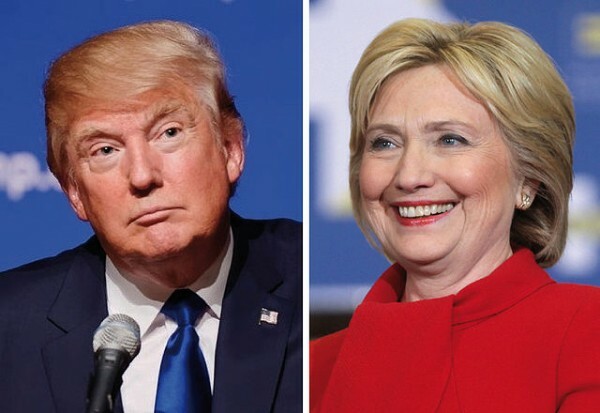 During the hour-long event hosted by NBC’s Matt Lauer, the candidates indeed touched on veterans issues, notably waits for appointments at Veterans Affairs Department hospitals and the high number of veterans who die by suicide. But during most of the hour-long event, they focused on other national-security and military matters. Read more . . .
U.S. defense officials say that special operations forces launched a rescue mission to retrieve two men kidnapped by insurgents in Afghanistan last month. The hostages were not there when the rescue team arrived. Read more . . .
North Korea conducted its second nuclear test in eight months on Friday, raising concerns that Pyongyang has moved a step closer to its goal of a nuclear-armed missile that could one day strike the U.S. mainland.State TV said the atomic detonation — the fifth carried out by Kim Jong Un’s isolated regime — “put on a higher level [the North’s] technology of mounting nuclear warheads on ballistic rockets.” Read more . . .
Laser Weaponry on the Horizon? There’s a technological revolution brewing in warfare. Silent and invisible, it relies on high intensity pulses of light to kill or incapacitate, all at the speed of light. After decades of promises and false starts, lasers are at last finally entering military service. And warfare will never be the same. Read more . . . The United States has increased its forces in Iraq by almost 500 troops in the last week to support the operation to take Mosul from the Islamic State group, a Pentagon spokesman said Thursday. The increase in personnel and equipment is needed to meet the Iraqi government goal of recapturing Mosul before the end of the year, Col. John Dorrian, the Baghdad-based spokesman for Operation Inherent Resolve told reporters at the Pentagon. Read more . . .
Staff Sgt. Miguel Sierra vividly recalls himself and his staff handling logistical matters in the aftermath of a sailor committing suicide. As a behavioral specialist and the noncommissioned officer in charge of the Army Health Clinic at Schofield Barracks, Hawaii, Sierra said this experience impressed upon him the importance of teamwork and the need for Soldiers to maintain awareness of signs of distress among their fellow Soldiers. Read more . . .
After years of studying the effects of near-infrared light on veterans with post-traumatic stress disorder or traumatic brain injuries, a team led by a University of Texas at Arlington bioengineer has published groundbreaking research in Nature’s Scientific Reports that could result in an effective, long-term treatment for brain disorders. Their research is funded in part by a UT System BRAIN or Brain Research through Advancing Innovative Neurotechnologies seed grant titled, “Transcranial light therapy and imaging of prefrontal cognition in PTSD.” Read more . . .
Nine local veterans recently saved Cobb County taxpayers about $191,610. These four Army veterans, three former Marines, and two Navy vets did not work for free or volunteer their services to a Cobb community organization. Instead the nine veterans, composed of eight men and one woman, successfully completed the 18-month Cobb County Veterans Treatment Court program and avoided potential incarceration. Primarily charged with felonies, these nine veterans easily could have been assigned an inmate number and added to the already bloated census within our Georgia prisons. Or worse, the nine could have become additional statistics in the grim nationwide toll of an estimated 20 veterans who commit suicide daily. Read more . . . The largest and most expensive destroyer ever built for the U.S. Navy once headed to sea in a snowstorm during trials. Now, it’s heading into the remnants of a tropical storm as it leaves Maine for good. 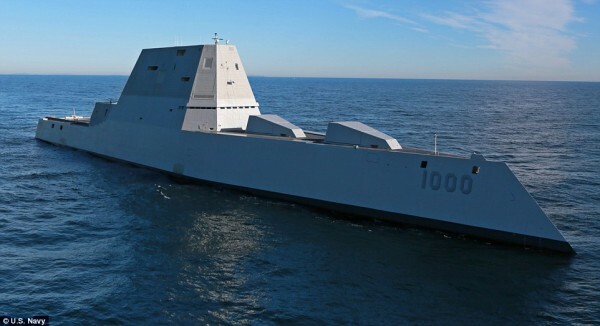 The skipper is watching the weather as the stealthy Zumwalt destroyer prepares to depart from Bath Iron Works on Wednesday en route to its commissioning in Baltimore, and then to its homeport in San Diego. Capt. James Kirk said what’s left of former Hurricane Hermine was creating some strong waves in the North Atlantic, but he said it wouldn’t prevent the ship from departing from the Navy shipbuilder. Read more . . .